First Priority Exterior Maintenance Inc believes in being a good steward to the environment and air quality is important. That is why we utilize Eco friendly parking lot sweeping technology in the equipment that we use in our sweeping services division. 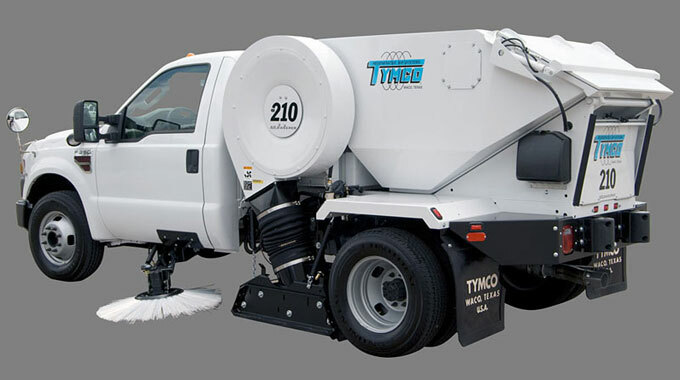 We use Tymco 210® equipment to achieve this goal. 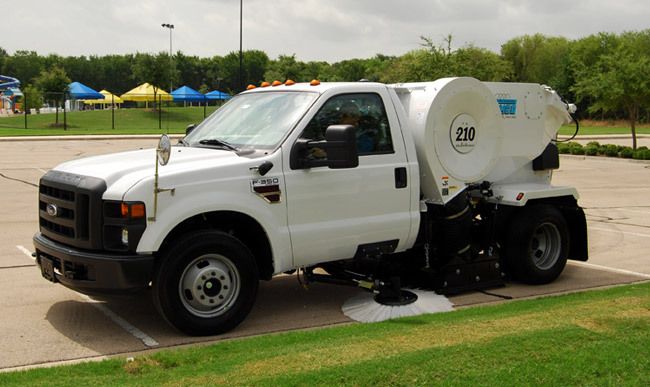 Our equipment is using Dust Suppression Systems to help keep the air particles down to a minimum, so that we can keep our Business Partners in compliance with local Air Quality regulations. Our operations cover everything from the small parking lot to large parking structures. Also when we are on site we are utilizing our O.S.I.R (On Site Inspection Reporting) to report back to the Business Partner about the property which is all cloud base reporting.